A Tom Jones Tribute Act by the Premier Tribute for Sir Tom Jones. Tribute Artiste John Prescott is the Worlds most Popular Tom Jones Tribute Artiste. Not only is John the Only actual Lookalike for Sir Tom Jones but he is the only real Look-alike that actually sounds like Tom Jones. Since appearing on Granada TV's Stars In Their Eyes UKI tour, John has become the Biggest name Tom Jones Tribute Show in the World. John is also the International Celebrity Lookalike for Sir Tom Jones used in Film and TV World wide. You can book John to perform at your Weddings, Hen Nights, Birthday Parties and all Major Corporate events and Promotions. Be sure to book Early to avoid disappointment as Quoted : This act is just like watching the real Tom Jones. Celtic Manor Resort Newport,Hilton Hotels,Holiday Inns,Quality Royal,Selfridges,Bourne Leisure,Haven,Leeds UTD FC,Leighton Orient FC,Bristol Empire,Royal Moat Hotels,Crown Plazza,England Rugby International,Kaupthing Bank Iceland,Malta Entertainment Council,Ireland Entertainment,Dublin Temple Bar,Killarney The Granary,ITV,S4C,GMTV,SKY,Park Plaza Cardiff And London,Westminster Central Hall,BBC 1,Triple Crown Caribbean,Road House Busket, Malta,Club Ekali, Greece,New film Casted As Tom Jones Featuring Lost Prophets,Donny Osmond's IDENTITY,Hard Rock Cafe's,IBA Boxing Frank Maloney,Cardiff Castle,Caerphilly Castle,Craig y Nos Castle,Clearwell Castle,Cafe Rock,Open Air Festivals: Somerset, Cheltenham, Gloucester, Haxey, Winterton, Belton, Goole, Pontyfract, Plus Many Weddings And Private VIP Functions. John's Tom Jones Tribute Show is totally unrivaled by any other. His Dynamic performance comes with the Style and Stage presence of Tom Jones, his moves and mannerisms are delivered to pinpoint accuracy. The Voice is Absolutely spot on with his powerful delivery, it is hard to tell the difference between John and the real Tom Jones even whilst speaking. John will always oblige in having his photo with you after the show so you can fool your friends and family into believing that you was with the real Sir Tom Jones. So Don't forget your Cameras !! The Televisions first choice Tom Jones Tribute singer and Look-alike. The Tom Jones Tribute show with Quality Guaranteed. 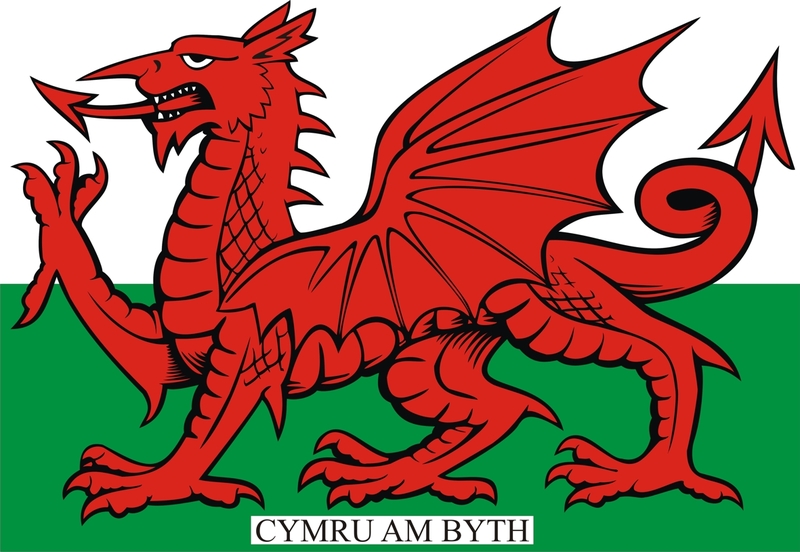 Voted NO 1 in Wales, UK and The World.